Scott Snyder’s Dark Nights Metal was the comic event of the summer and to keep the Metal train a rolling, DC Collectibles has announced a new line of Dark Nights Metal statues and figures that bring to life the horrors of Snyder’s heavy metal inspired run. 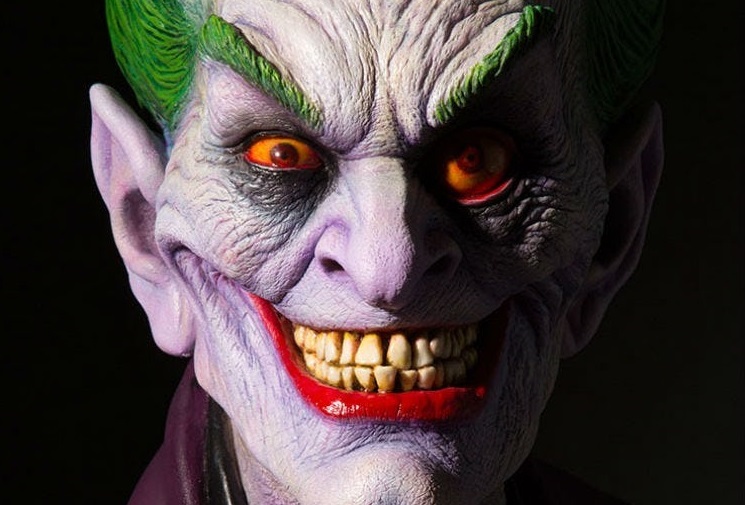 These 7″ statues feature the twistedly evil versions of the Dark Night’s Batmen and one Batman with Darkseid baby, all 7 figures will be a must own for any fan of this epic event. Coming in 2019 these horrific renditions of Gotham’s greatest savior will be looking to take over your shelves. 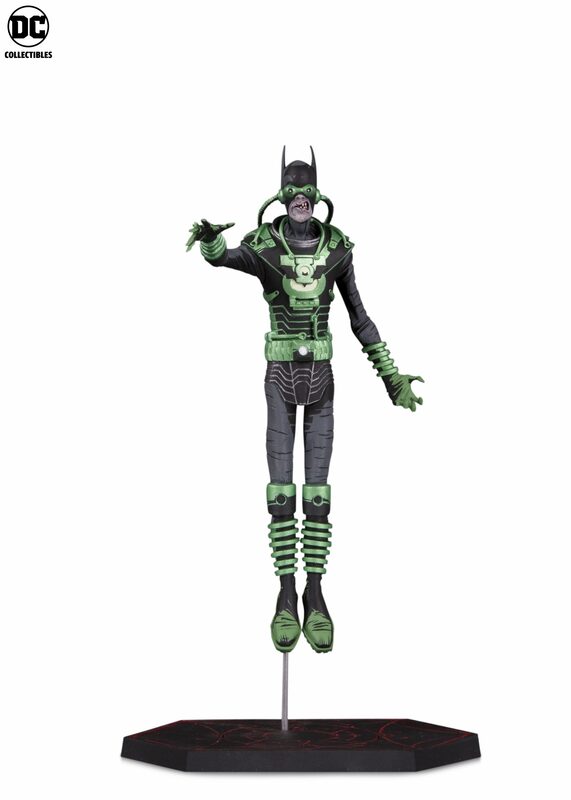 Check out more from DC Collectibles and get your first look at The Dawnbreaker, an evil batman that possess the power of the Green Lantern. We wanted to celebrate DC’s successful run of the Metal series through this statue line,” explained DC Collectibles’ creative executive director, Jim Fletcher. 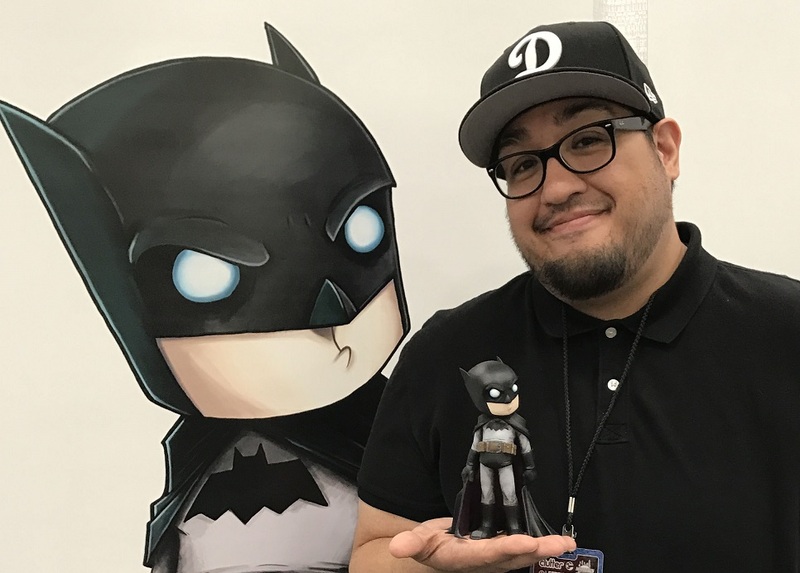 “It’s thrilling to see Capullo’s Batmen designs to come to life in 3-D form and we think fans will really enjoy the intricate details and customizable accessories and bases. While not poseable, these statues are basically in scale with all our previous Capullo action figures, so they will be great companion pieces when they are all displayed together. Is this cool or what!? said Capullo. I knew Scott and I had created some really fun characters when we were doing Metal. Seeing them brought to life in this way is an amazing feeling.